PC maker Lenovo has announced a whole new range ThinkPad laptops at Consumer Electronic Show 2015 at Las Vegas. The company has refreshed the ThinkPad line along with a new accessory system, ThinkPad Stack which is aimed to let the enterprise-focus units be a mobile solution. 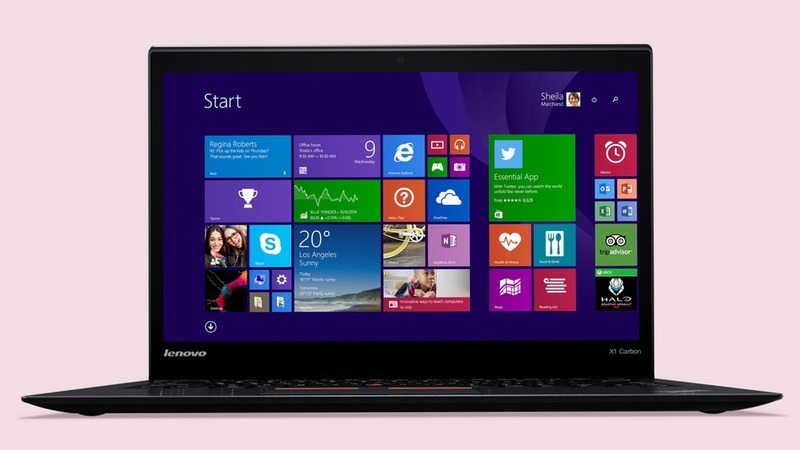 The company has added some iterations based on users review of previous gen ThinkPads. 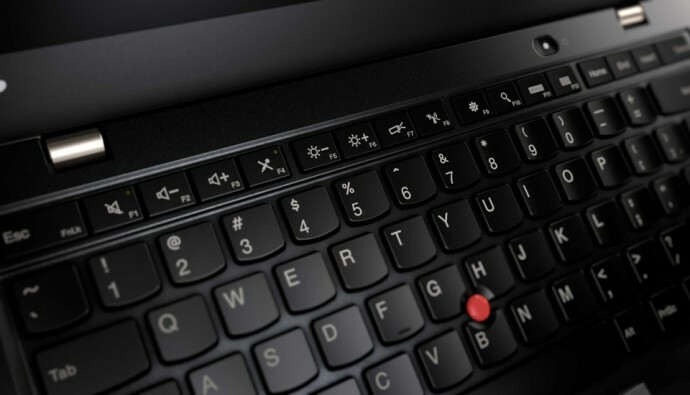 The physical function keys are back in the refreshed version which were removed in the previous gen X1, leaving users with an “adaptive” panel whose touch-sensitive buttons changed depending on the task at hand. 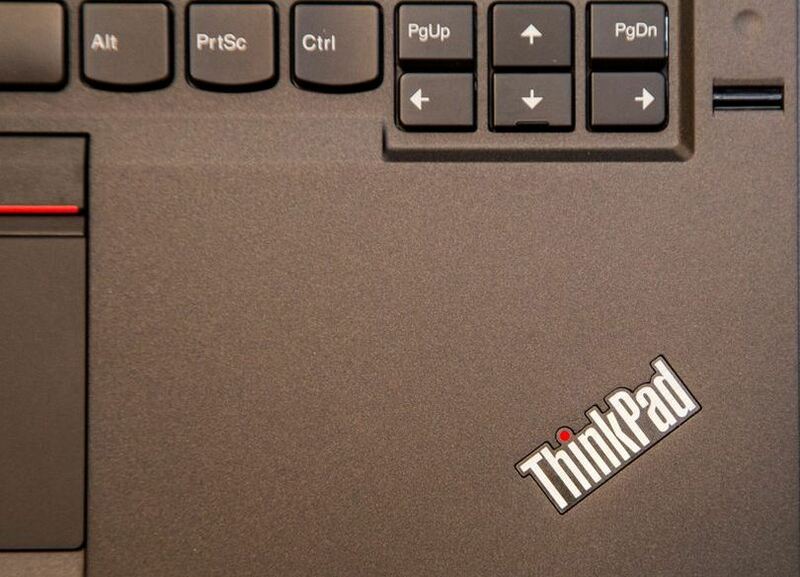 Additionally, Lenovo undid some of the changes it had made to the touchpad. Whereas the last-gen model had a clickpad with zero buttons, this year’s model returns the two right and left clickers that used to sit at the top of the pad, the ones meant to be used with the signature red pointing stick. Both the flagship Ultrabooks in Lenovo’s offering are getting updated for 2015. The ThinkPad X1 Carbon is a portable 14-inch laptop with a high-resolution touch screen (optional) with a thin and light rugged case. Also launched is ThinkPad X250, a 12 inch laptop that works with the company’s Power Bridge technology for flexibility while traveling. 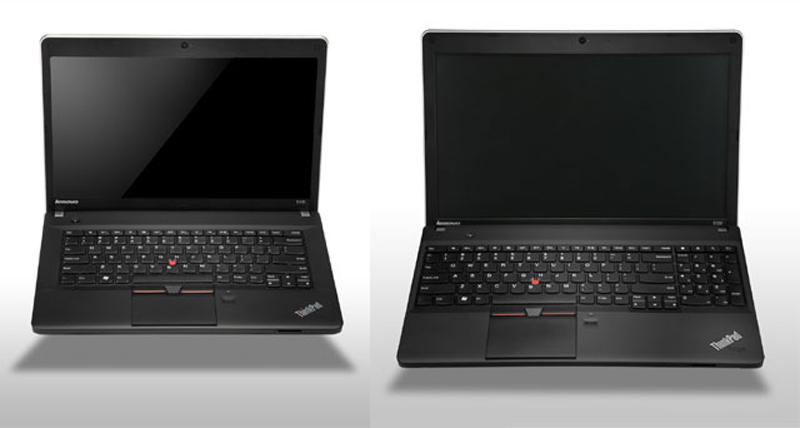 The X250 is only 0.8 inches thick and 2.88 pounds. Power Bridge is a dual battery system that allows the user to configure it on the fly for maximum battery life or lowest weight. Lenovo added 4 new ThinkPads in the 450 series, the T450s, T450, E450, and the L450. The T450s is a 14-inch laptop that is larger than the two flagship models noted above (0.83 inches, 3.5 pounds). It is also a Power Bridge compatible notebook for extending the battery life when needed. 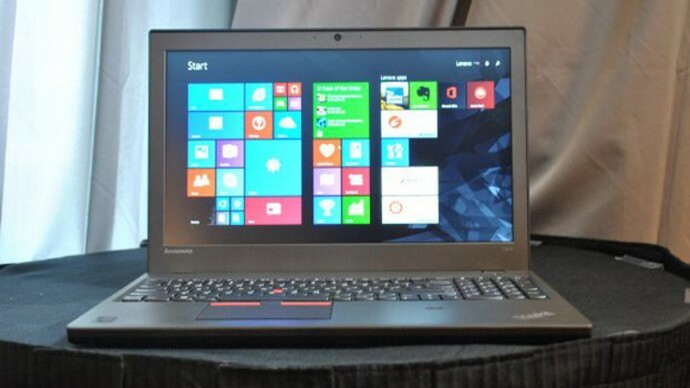 The T450 is another 14-inch laptop that is larger than the T450s (0.88 inches, 4.0 pounds). The L450 is a 14-inch laptop that does not have a touch screen option (the others do have touch available). It is a thick notebook and heavier than the others (0.96 inches, 4.25 pounds). Among these, Lenovo also launched T550, addressing users who prefer large screen size, sporting a 15.5 inch screen with high-resolution display (2880 x 1620). It comes with up to 16GB of memory, up to a TB of HDD (or 512GB SSD). The company has added a number of ports and jacks to turn it into a true desktop alternative. The powerful laptop is also portable and travel friendly at 0.88 inches thick and around 5 pounds. The E ThinkPad lineup has been refreshed with the announcement of the E550 and the E450. The E550 boasts a 15.5 inch screen while E450 stands at 14 inch. Neither of the ThinkPads comes with the touch screen variant, however, there is an option of optical drives. Both models can be configured with up to 1 TB of HDD or 128GB of SSD. The E550 and E450 are 5.2 pounds and 4 pounds, and 0.94 inches and 0.87 inches thick respectively. Lenovo announced all the ThinkPads will be available in February except for X1 Carbon which will be available later this month. The ThinkPad X1 Carbon starts at $1,249, X250 at $1,149 and L450 at $699. The T450s, T450 and T550 starts at $1,099, $849 and $999, respectively. While starting price for the E450 and the E450 is $449.